Do not throw away the old sponges after having used and worn them in household chores: there are so many ideas for reusing them at home in a creative way. Whether it is battered, dirty, discoloured or smelly, the fate of a kitchen sponge is always that of being thrown away. Once the sponge has been used to wash many times, or used in various household chores and in different ways at home, we are automatically used to throw it away and replace it with a brand new sponge. But probably not everyone knows that there are different ways to recycle old sponges, even the most worn, to create many new items and accessories useful for the home. 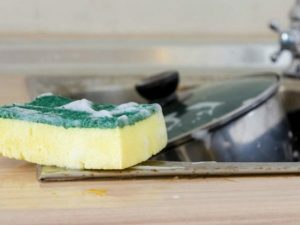 Surely if you look under the kitchen sink or in a cabinet, you will have various sponges that are about to be replaced. But before you throw them away, just be sure that there are many ideas for reusing them at home. 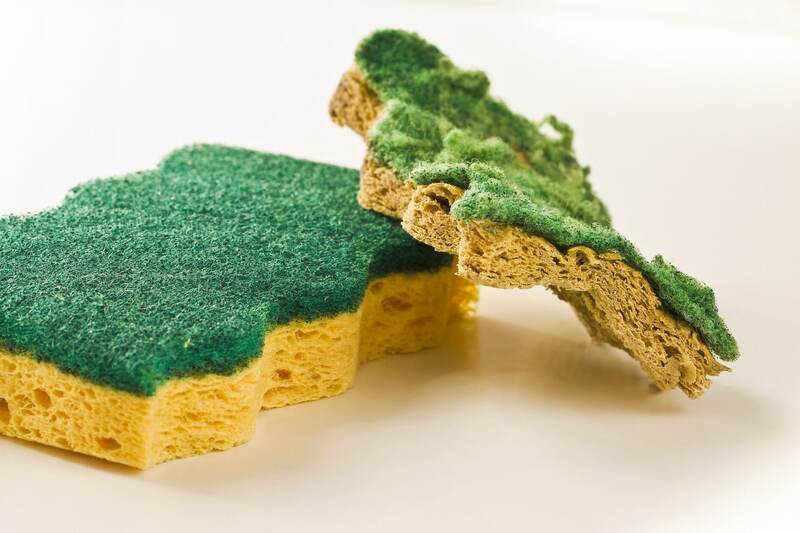 To reuse an old sponge, it is advisable to clean it well first: just put the wet sponge in the microwave oven for thirty seconds, or put it in the dishwasher or in the washing machine along with the rags and the floorcloths of the kitchen/bathroom to get again an immaculate sponge, although old and battered. At this point the worn sponge can be recycled. An old sponge, after making sure you have removed all traces of detergent or dirt residues, can be reused to create a laptop case bag: just unite two or more sponges by sewing or stapling them and you will have a new case bag that will accompany you on your travels. You can also cut the taller old sponges in the middle to turn them into good useful pouches where you can hide and keep money or precious objects. If you have always "thirsty" houseplants, no matter how much water you put in them, it may be useful to recycle one or more old sponges on the bottom of the vase, soaking them with water so as to help the plants retain moisture and to avoid they get dry. When it rains, or after a series of gloomy days, if your umbrella stand always seems to collect a small pool of water on the bottom, you may find useful to place some sponges on the bottom in order to collect all the water that drips from the umbrellas and avoid that the umbrella stand becomes a container full of water; once the sun returns to shine, simply remove the sponge and squeeze it well and then put it back on the bottom of the umbrella stand for worst times. 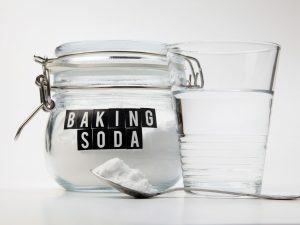 Finally, in order to make the soap last longer and – above all – to not always dirty the bath sink, you can use the sponge as a soap dish or to coat a soap dish in order to catch all the residues of soap and water after you have washed your hands. 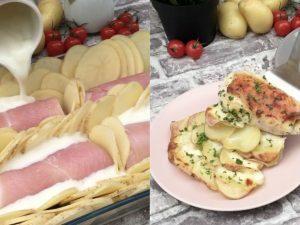 For those who like to make small decoupage works at home, you can use old sponges as molds to paint: you can take the worn sponges as they are simply to fix the painting on a surface by small touches; or you can cut the sponges with the shapes you want, immerse them in the painting, and create perfect molds to decorate. Or an old sponge can become useful packaging material: when you have to carry delicate items or simply place them on the bottom of the cabinets, because at home there is never enough space, it is better to wrap the element with various stapled or sewn sponges in order to protect it from any impact. 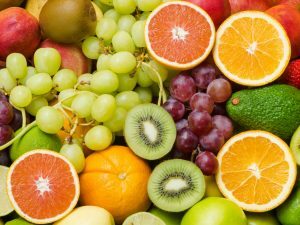 With old moistened sponges you can also wrap fruits and vegetables to make them last longer in the refrigerator. So, there are so many tricks to use at home to ensure a second life to the old worn sponges.